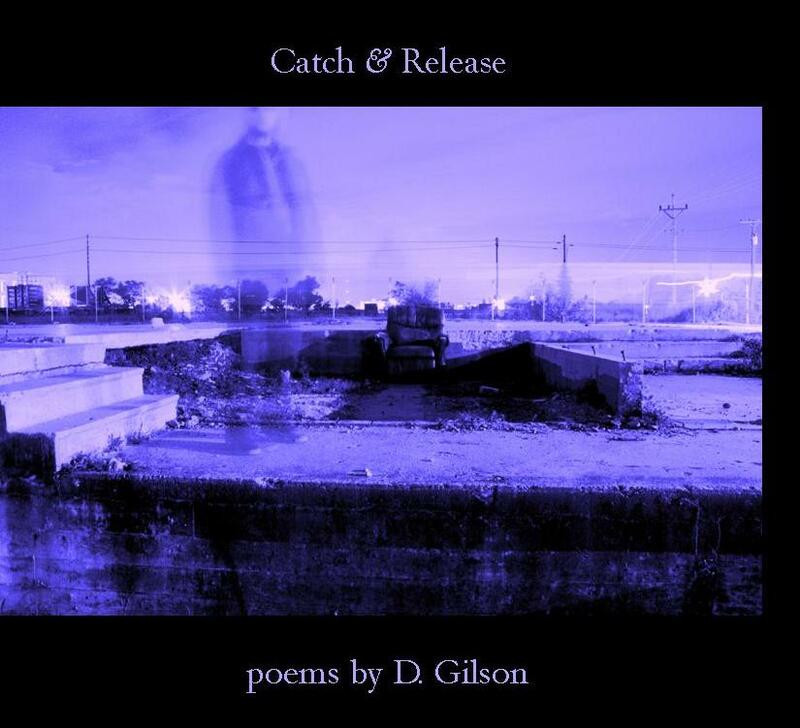 Save the date: D. Gilson’s anticipated debut chapbook, Catch & Release, will be out on September 5th. Look for more news soon, including a pre-order link. Meanwhile, click on the cover to get a nice big image of the gorgeous art, “Abandoned” by Tanya Camp. This entry was posted in preorders, publication news, Robin Becker Chapbook Series and tagged Catch and Release, cover art, D Gilson, Tanya Camp, update on August 20, 2012 by Seven Kitchens Press. D. Gilson. One of my favorite poets of all time, and he’s just getting started.